Lady in food counter overhears An Allergic Foodie regurgitate her litany of allergies and says: I would just die if I couldn’t eat cheese! An Allergic Foodie smiles politely because her mother taught her if you don’t have anything nice to say, don’t say anything. Cafeteria server during son’s college tour: Lady, you sure are picky. An Allergic Foodie smiles politely so as not to embarrass teenage son and because she taught him if you don’t have anything nice to say, don’t say anything. Waitress at Japanese Restaurant: You can eat the tofu (I’d just told her I was allergic to soy). An Allergic Foodie smiles, stands up, loudly tells the waitress that tofu is soy, tells the manager he needs to train his staff, then stomps out of the restaurant because her mother never had to cope with food allergies or celiac disease. If you don’t have anything nice to say, LEAVE THE RESTAURANT. The Evolution of An Allergic Foodie first appeared at Adventures of An Allergic Foodie. 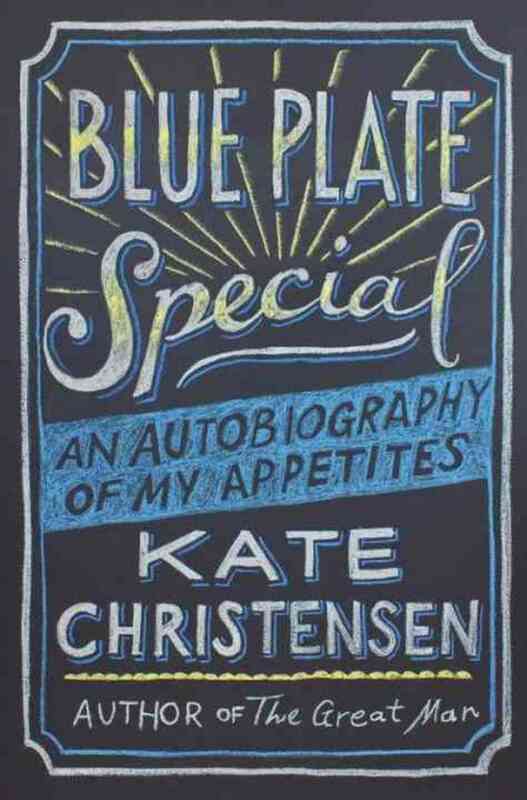 I just finished reading Kate Christensen’s Blue Plate Special: An Autobiography of My Appetites. I hardly ever buy a hardcover book these days, but the title caught my eye, and then the first line of the book jacket lured me and my wallet in. To taste fully is to live fully. Five years ago I learned the food I was putting in my mouth was making me horribly ill. I thought I’d never enjoy food again, which was a real slap in the face because I’d just started appreciating food, good food, after spending way too many youthful years eating Lean Cuisines and way too many parental years eating chicken nuggets. Also, following my many cooking disasters and being known as the sorority sister who put garlic butter in the brownies, I was just getting the hang of cooking. Grilled halibut topped with olive oil, tomatoes and capers. Crabcakes with homemade tartar sauce. Pasta with plenty of shaved parmesan. Roasted asparagus and grilled corn. Being ordered to stop eating–or at least that’s what I heard the doctor say–was like telling me to stop breathing. What do you mean no more buttered croissants, cheese and crackers, yogurt, ice cream, cake, corn, asparagus, or pineapple? How was I going to live? To taste fully is to live fully. And to live fully is to be awake and responsive to complexities and truths–good and terrible, overwhelming and miniscule. To eat passionately is to allow the world in; there can be no hiding or sublimation when you’re chewing a mouthful of food so good it makes you swoon. When I was diagnosed with celiac disease and multiple food allergies and a painful allergic esophagus, I didn’t think I’d ever enjoy eating in a restaurant with my family, or cooking with my sons, or preparing a Thanksgiving meal, or snacking with my husband while watching a movie. But I do all of these things now. Eating for me, and for my family, has changed, of course. New foods have entered our meals–quinoa, jicama, parsnips, pomegranates, buffalo, lamb, quail, snapper–and I’ve learned a new healthful way of cooking sans dairy, gluten, soy and so on. To my chagrin, I haven’t lost the weight I was sure would come off when I eliminated so much food from my diet five years ago. That’s because I taste fully and live fully. The other day I laughed when my twenty-year-old son started bouncing up and down in his chair because his food tasted so good. He’s done this for as long as I can remember, and being gluten-free as a young man hasn’t stopped him from appreciating a good meal. He tastes fully and lives fully. Thanks, Kate, for sharing your story and your passion for food. P.S. As an adult, Kate discovers she’s gluten intolerant, yet her excitement for food and eating continues. Go Kate! Read Kate Christensen’s blog that inspired her memoir and stop by her Facebook page. 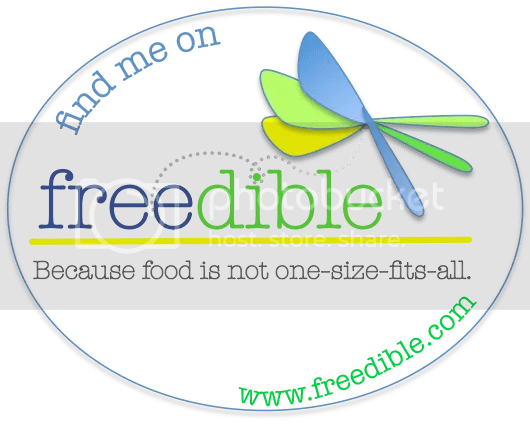 An Appetite for Life first appeared at Adventures of an Allergic Foodie.